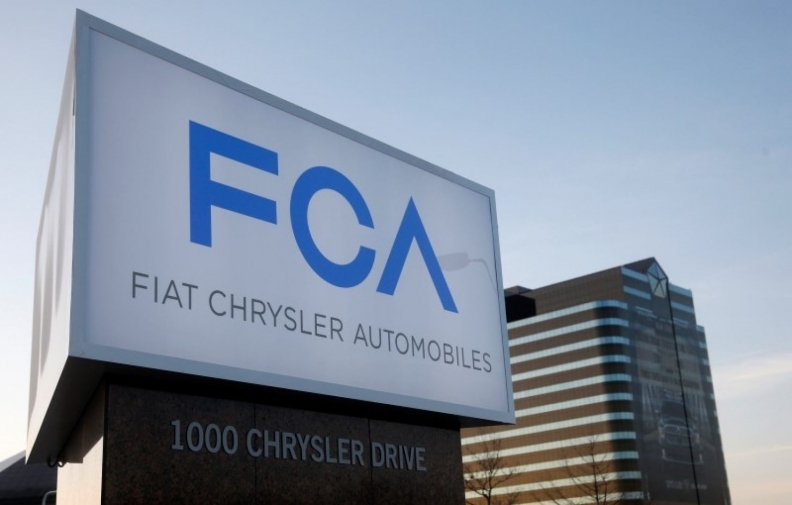 BEIJING -- Dongfeng Motor Group has no plans at the moment to acquire all or part of Fiat Chrysler Automobiles, a spokesman of the Chinese automaker said in response to a question by Reuters. “We currently have no plans,” Zhou Mi, a Wuhan-based spokesman for Dongfeng, said on Thursday. Zhou was responding to a question about whether Dongfeng was interested in acquiring all of FCA, just Fiat or Chrysler only, or a specific brand or technology that belongs to FCA. Dongfeng was one of several Chinese automakers cited in an Automotive News report on Monday that said representatives of "a well-known Chinese automaker" had made an offer this month for FCA and that other potential Chinese suitors were interested. Dongfeng currently owns a 13.7 percent stake in PSA Group that it took as part of a recapitalization plan in 2014. Other Chinese carmakers mentioned in the report included Great Wall Motors, Geely Automobile Holdings, and Guangzhou Automobile Group. Geely Automobile Holdings said on Wednesday it was not planning a bid for FCA.